Whenever I plan on visiting any city first thing I always check if the city has good public transport or not. If not public transport than affordable cab services should be there. I don't like to be at mercy of my friends or any other person I am visiting. I wish to go out on my own to places in the city. Cab services in our country falls under two categories. One like organized cab services where we see organizations like Ola, Taxi for sure etc like big companies engaged into providing cab services on daily basis. A person intending to hire taxi will just call at their phone number and will get cab. This is very organized way. Another way which I say traditional Indian taxi way where an Individual operator owns three-four cars and hire drivers to run taxi. The organized way is generally within the city whereas these private owners cabs you can hire for anywhere. Especially in tier two cities in India organized way of cabs hasn't reached yet so residents are still dependent on private owners. Big cities like Delhi, Pune, Mumbai etc they have all kinds of cab services. 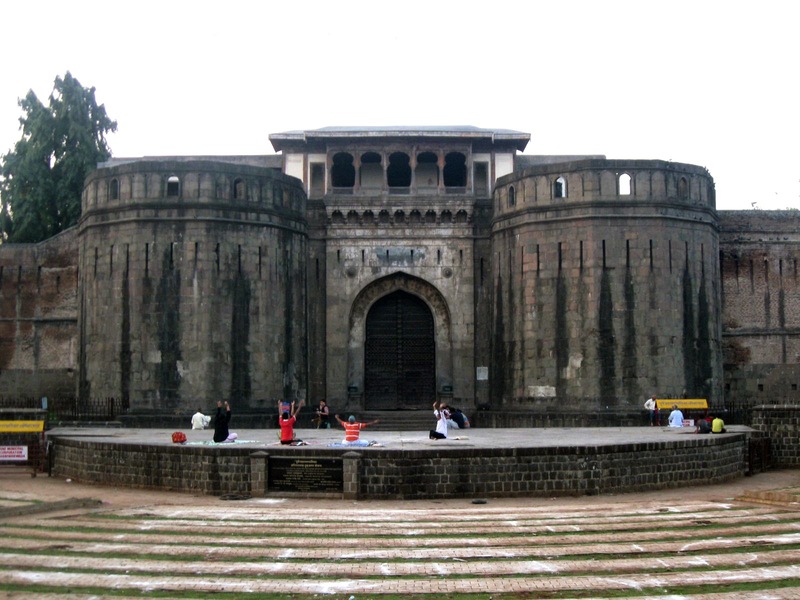 There are so many beautiful cities in India and one of the best cities is Pune. A city which was seen as city for retired army officers has now become IT hub. City houses lot of organizations and therefore lot of professionals want to stay there and work. City hosts lot of events, store launches etc etc. One of my friend had to visit Pune last week for a job interview. She planned to go to city in the morning and come back later in the night after attending interview. We didn't had any known person in the city and the one's we knew we didn't wanted to cause trouble for any one. So we sat down to discuss her schedule. As she was spending all her hard earned money for flight tickets we wanted to save some bucks on transport. We were looking for best, affordable cab service in Pune. What we knew of Pune was that it's quite expensive city. We were doubtful if we will be able to get cheap taxi service in Pune. After spending an hour we were able to find reliable and cheap Pune cab service. really good. There are plenty of private owners who provide cab services in Pune. Its so budget friendly that we have decided next time we can plan a nice trip to Pune and then from Pune to Mumbai. One of my friend told me that one time they hired a cab from Pune to Mumbai just for shopping as her group wanted to shop from Mumbai. How cool its. You know that Pune is surrounded by beautiful places like Lonavala, Khandala. 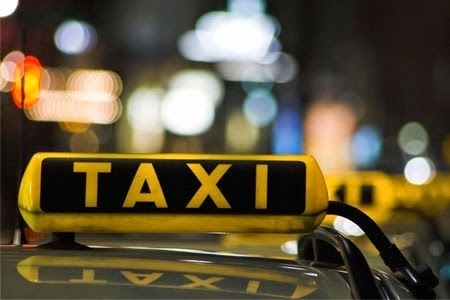 These cabs cab take you to these wonderful places comfortably and fare will be in your pocket. I am planning for trip to west India soon, how about you? If you are planning on visiting Pune don't miss on cabs.